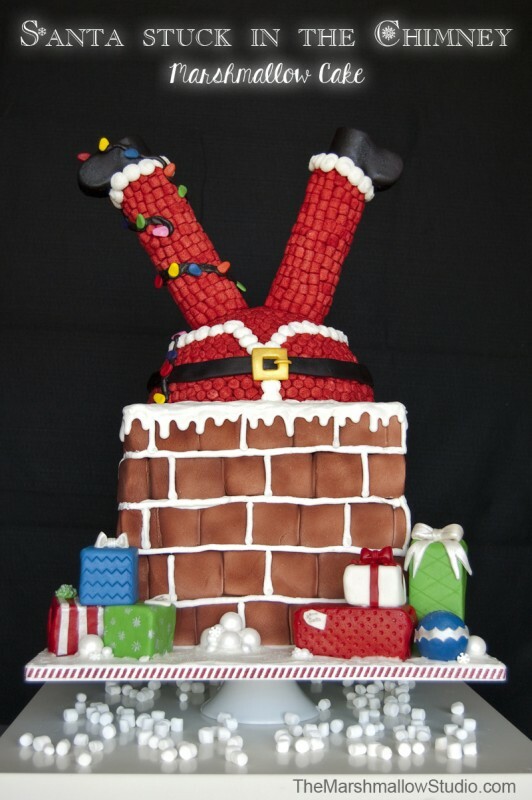 WHOOPS, SANTA GOT STUCK IN THE CHIMNEY! Christmas is such a magical time of the year for me. It’s always been my favorite holiday but now that I have kids, it’s become even more special. Growing up (and still now), my mom would go all out with decorations for the house. She collects Santas! She used spend a great amount of time in the kitchen making a decadent Christmas feast and several desserts. There’s nothing like my ma’s cookin’. All signs of my favorite season of the year, FALL!! 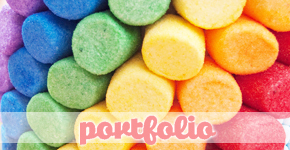 With a new holiday coming up, it’s time for me to make a new JET-PUFFED marshmallow project, yeay! 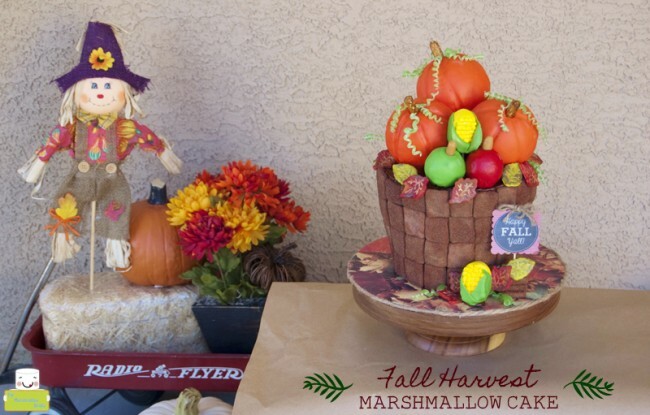 This year, I was able to partner up with FloraCraft and Chef Rubber to create something sweet. Finally!!! 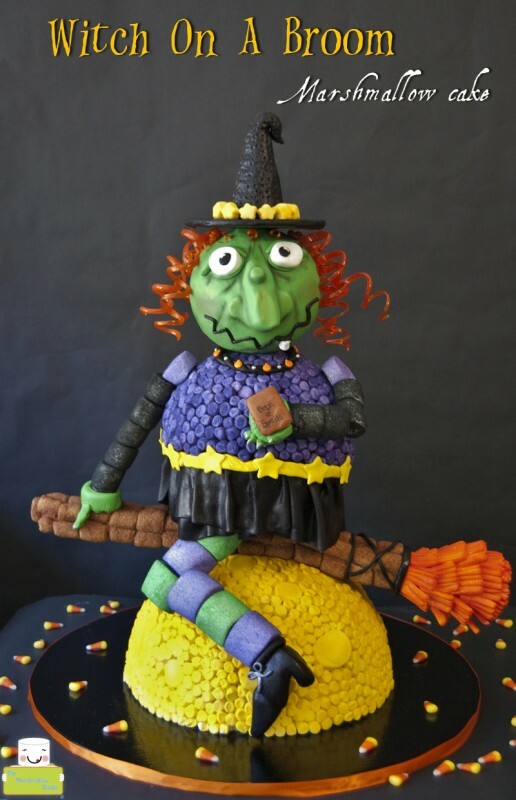 The time to share with you my super awesome Witch On A Broom Marshmallow Showpiece has come!! I finished this piece several weeks back and have been dying to post photos. 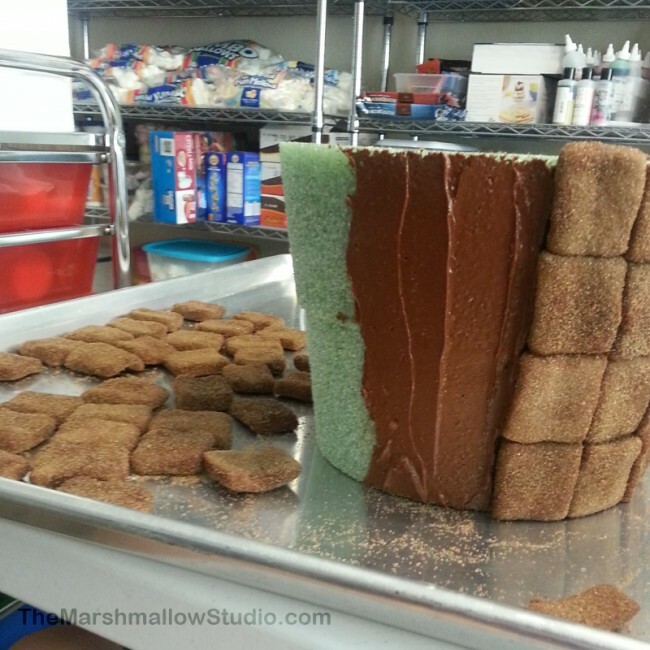 As you already know, every holiday I make a special marshmallow showpiece for KRAFT Jet-Puffed Marshmallows. For this year’s Halloween, Thanksgiving and Christmas I decide to step up my game and challenge myself to do something different. 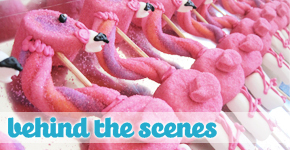 I partnered up with FloraCraft and Chef Rubber to make one-of-a-kind sugar art. 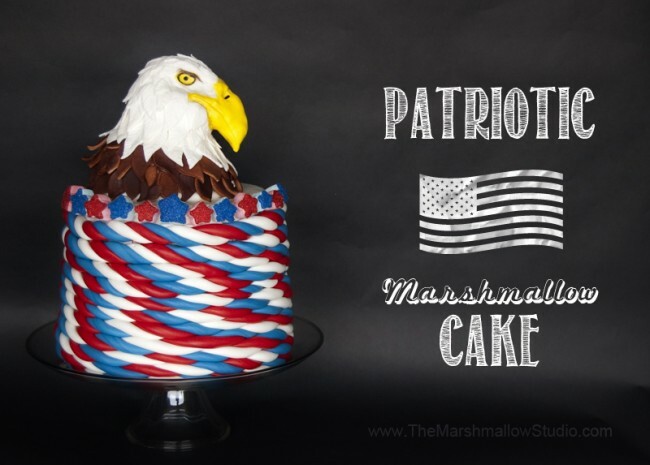 I had been wanting to make marshmallow fondant for almost 3 years now but I never actually took the time to look up a recipe and give it a shot. As crazy as that may sound, maybe I’ve seen too many cake show competitions LOL but fondant just intimidated me to the point that I felt if it didn’t come out right I’d feel like a total fake “marshmallow expert”. Well, last night I decided to put my fears behind me and just do it!